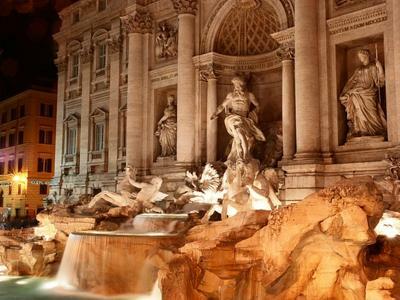 It is enough to look for the hundredth time the Fellini's movie La Dolce Vita and the comedy Roman Holiday with Audrey Hepburn to find inspiration and decide what are the best things to do in Rome. 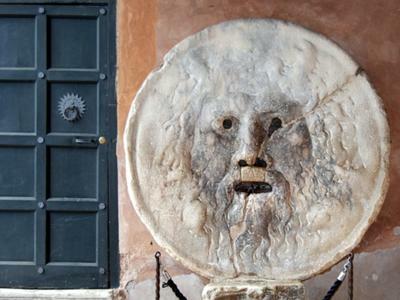 Not-to-be-missed the coin toss in the Trevi Fountain and put the hand in the Mouth of Truth, but do not forget that Rome is a city of many faces. 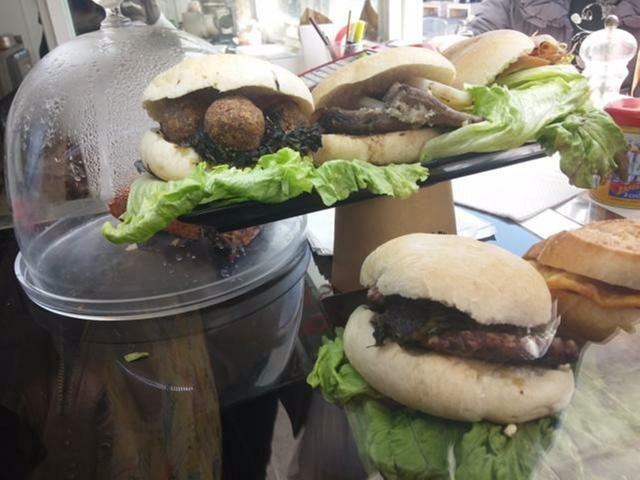 The Imperial Rome is certainly the most visited, but among the things to do in the Eternal City there are the pleasure to taste its typical food, discover its street markets, the Roman secret places and enjoy the local activities. Throwing a coin in the Trevi fountain for the first or the umpteenth has the power to put a smile on the faces of the more skeptical tourists. 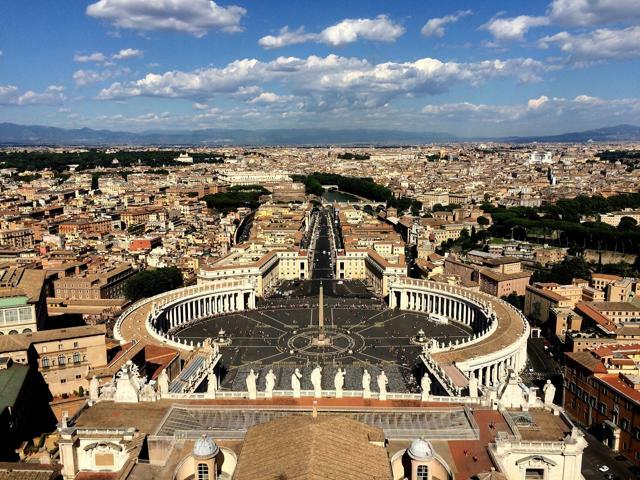 So, although it is considered a stupid cliché, we have inserted this ritual gesture in the list of things to do in Rome: with your back to the fountain, throwing the coin with your right hand over your left shoulder – that will ensure a return to Rome. 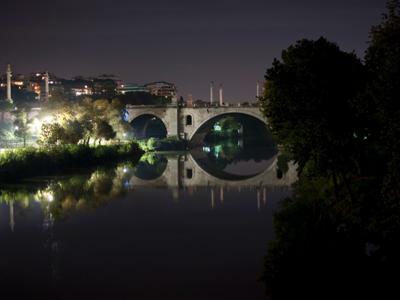 Also known as the bridge of lovers, the Milvio Bridge is located on the north bank of the Tiber. Unfortunately you cannot put your own padlock on its streetlights as proof of your eternal love, but the romance of this gesture still echoes throughout the bridge. 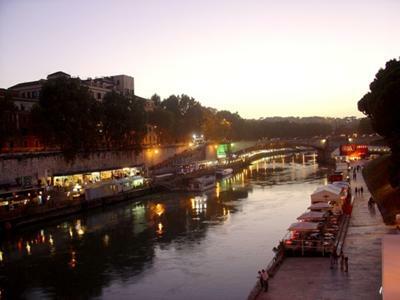 According to the "Local", Testaccio, the 20th district of Rome, is the most characteristic area of the entire city. 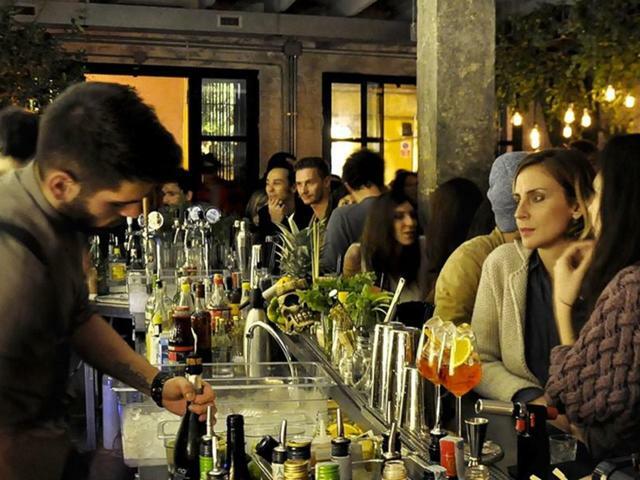 Once an ancient sea port, Testaccio has preserved its original popular spirit and the familiar atmosphere characteristic of the real Rome. 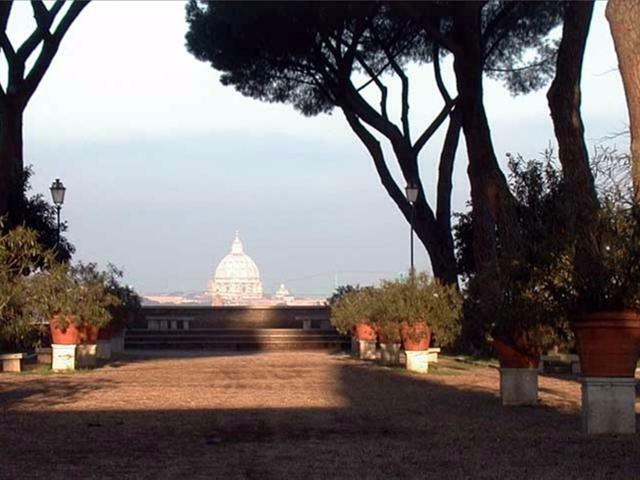 Suggested in all the lists of things to do in Rome, Villa Borghese is the green lung of the city. 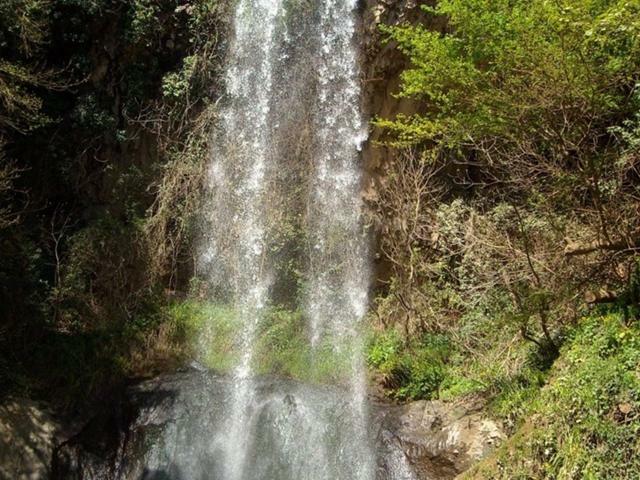 Enjoy a long walk along the eighty acres of park enriched by fountains and little ponds. 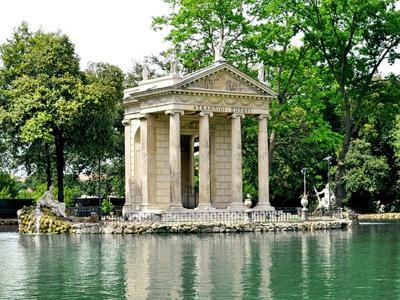 Villa Borghese houses a number of buildings, museums and attractions as Casina delle rose, Villa Medici, Villa Giulia, the bio and the Gallery where you can admire many works by Bernini, Tiziano, Canova, Raffaello and Caravaggio. 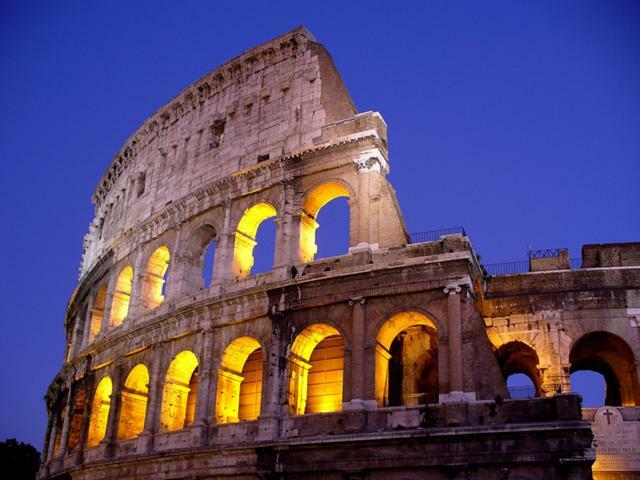 The best restaurants of Rome are located in Trastevere, the area where you can taste the most delicious Roman cuisine. 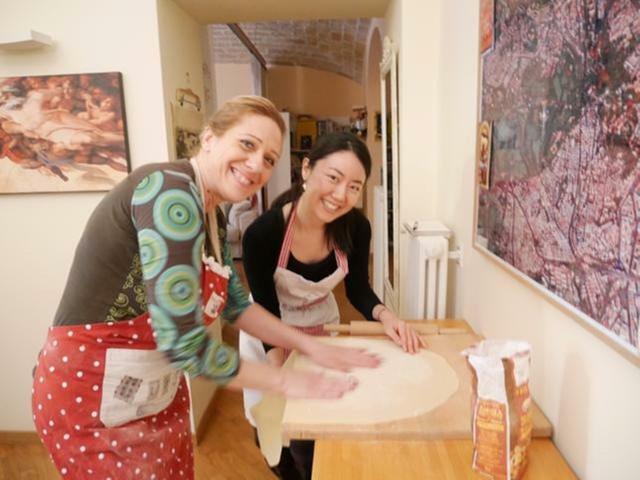 Stroll around the narrow streets of Trastevere, find its secret corners and then order the best spaghetti of your life! 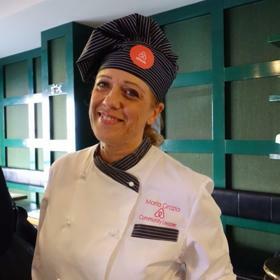 In order to taste the best ice cream of Rome, we invite you to contact our Local Friend Maria Grazia. 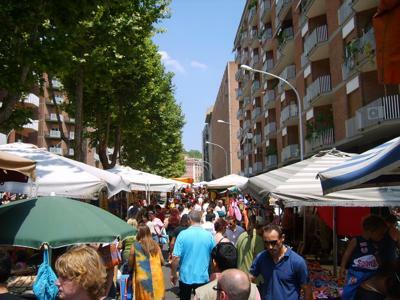 If you are looking for what to do in Rome during the weekend, visit “Porta Portese”, the best flea street market of Rome. 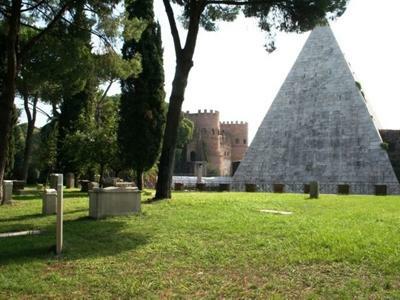 It takes place every Sunday morning from Piazzale Portuense to Via Trastevere. 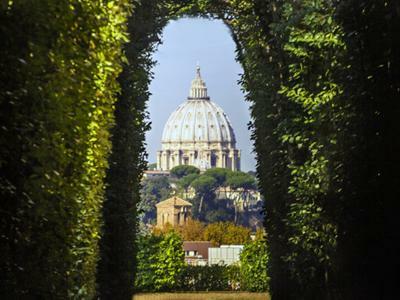 In the magnificent setting of the Aventine Hill you can find one of those places that is often described as a "secret corner" of Rome: the dome of St. Peter perfectly contained in the keyhole of a door. This door is located in the Villa del Priorato di Malta (Priory of the Knights of Malta). 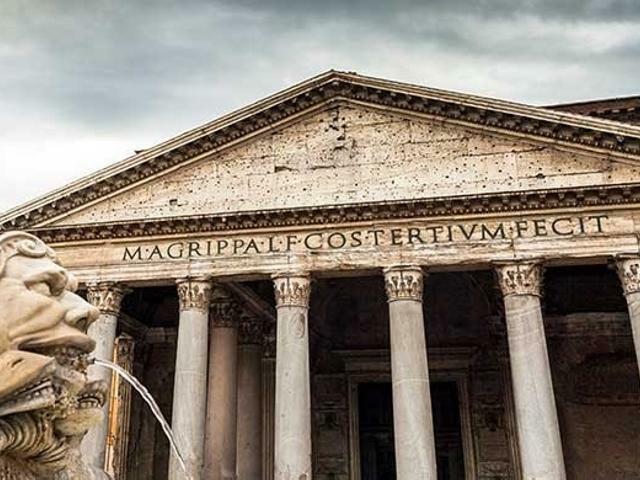 If you are a cinema lovers, you will be happy to find the most famous Italian studios among the most interesting things to do in Rome. 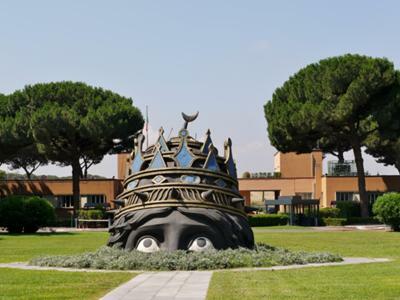 Located at 10 km away from the city, the studios organizes a tour that tells the story of Cinecittà through the scenes, costumes and characters that contributed to its fame as Fellini and Visconti. Ostiense is the most underground area of Rome. 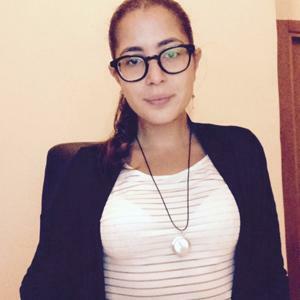 It boasts a fascinating industrial archeology, abandoned factories and markets which have caught the attention of many writers as well as of many directors. 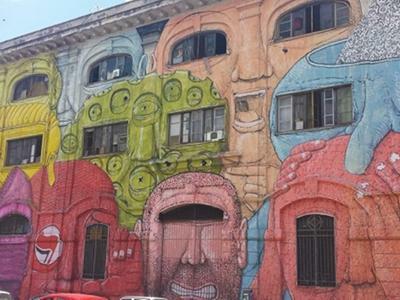 Stroll around Roma Ostiense and fall in love with its street art!